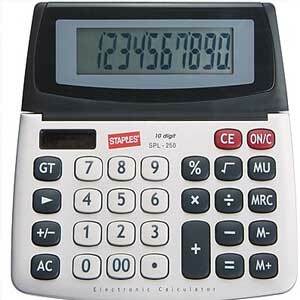 There is a tonne of information about Buying Solar Panels on the web. Buying Mono, Poly, Thin Film Solar Panels…. Pros and Cons of buying different kinds of solar panels… blah blah blah. Dont get me wrong, I am a Solar Energy Professional. I buy Solar panels for a living. 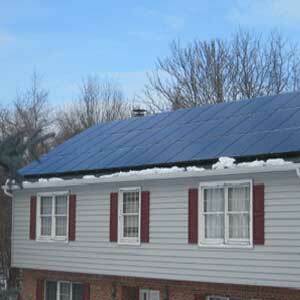 I am distilling my learning here for you to take a short cut to buying the best solar panels. This is a short and simple primer to help you buy solar panels. 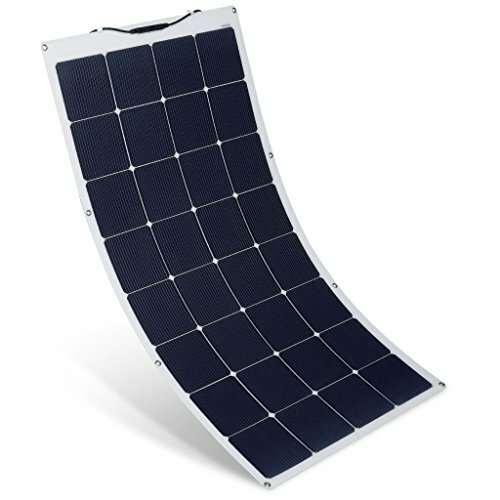 I know what works and what does not while buying solar panels. 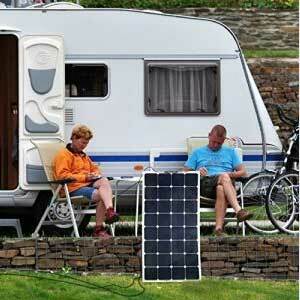 If you are looking to buy solar panels for an RV, or a boat or for camping, click here. 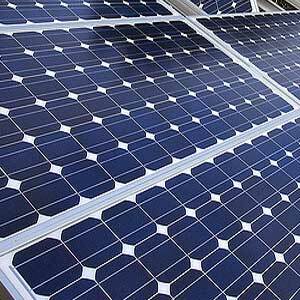 There are a tonne of solar panels to choose from when you are buying solar panels. I am going to make it simple for you. The Solar Panel must be 300 watts or higher. Buying a 300 watt or higher Solar Panel ensures you get the newest technology and highest efficiency. And Why is that you ask? 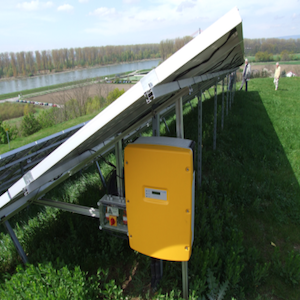 Because 300 watt and higher solar panels are relatively new in the market. All the manufacturers have invested their latest and greatest stuff into making these new panels. No going crazy about Mono vs Poly, Thin Film vs Crystalline : just follow these two rules and you will be buying the best solar panels for your home PERIOD. These solar panels have efficiency starting at about 19% and going up to 21%. Compare that to Premium Panels which have efficiency in the range of 17% to 19%. And, What is solar panel efficiency? Its just the amount of sunlight they are able to convert to electricity. Remember, if you are buying Super Premium Panels, don’t pay a premium of more than 10% over Premium Solar Panel prices. Paying more for just a 2% jump in efficiency is simply foolish. Premium Panels which have efficiency in the range of 17% to 19%. And in my opinion these are much better value for money. I would always choose Premium over super premium. But then I am a value buyer : I dont buy Beamers, I prefer the Honda’s and the VW’s. And dont be afraid to buy another solar panel brand if they have 300 watt rated solar panels with efficiency higher than 19%. 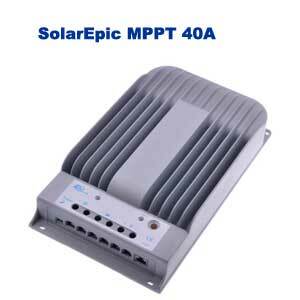 If you want my inputs on what inverters to buy along with your solar panels, click here. Flexible Solar Panels unlike their cousins the regular tempered glass solar panels are predictably flexible to an extent and most importantly are far lighter. How much will you save ? 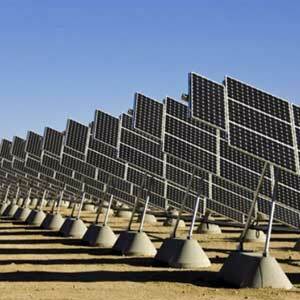 Flexible Solar Panels use thin film solar technology which enables solar cells to be deposited on flexible material. The advantages are their ease of installation, usually no screws and the ability to peel and stick some of them. The completely flexible varieties can even be rolled up. The downside to these panels are reduced efficiency compared to regular solar panels and much shorter warranties. 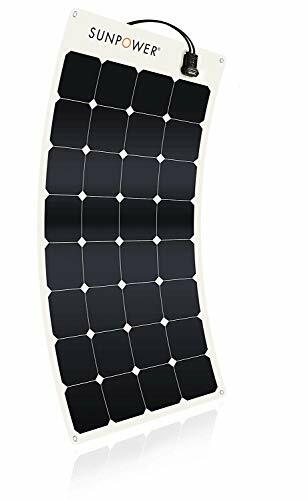 Flexible panels are great when you have constraints about weight; your RV or motorhome might not be ready for the increase weight of regular solar panels. If you have roofs which are curved or if you move around frequently, then flexible solar panels are likely to be your best choice. Of course you have to consider the higher prices of flexible solar panels ( about 25% premium) and the reduced efficiency and warranty. Durable: solar roofing systems using our technology have achieved wind ratings >185 MPH. Glass-free modules mean you don't have to worry about breakage due to hail or vandalism. Better performance then Silicon panels in Hot climate & low sun cloudy skies. With a flex range of up to 248 degrees, this panel is capable of meeting a wide range of applications where standard panels can be inconvenient to mount, such as on the curved roof of an airstream. ETFE material has higher light transmittance, longer service life than PET material. ETFE material also has antifouling and self-cleaning abilities, ensure best performance day after day. Thanks to advanced polymer materials, this product weighs 70% less than conventional solar panels, making transportation and installation a breeze. The lightweight design also contributes to lower mpg on vehicles. 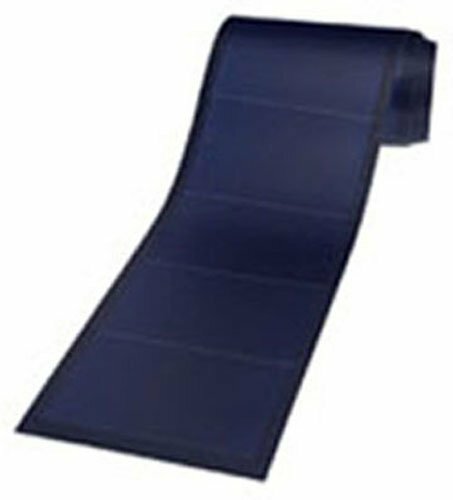 Sleek and barely noticeable, the Renogy 160W flexible solar panel laid flat is only a tenth of an inch tall! 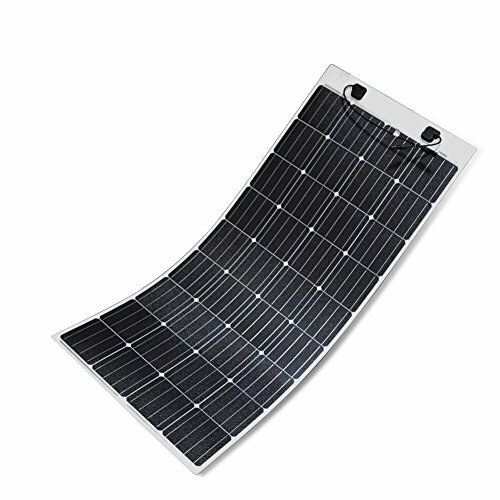 Approximately 95% thinner than its rigid counterpart, this panel is ideal for a stealthy solar setup. Rigorously tested, the 160W panel was designed to withstand extreme wind of up to 2400 Pa and snow loads of up to 5400 Pa. 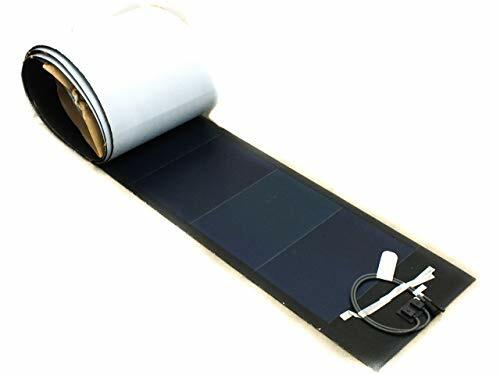 The Renogy 160W flexible solar panel is the best companion for RV, boat, cabin and other applications. 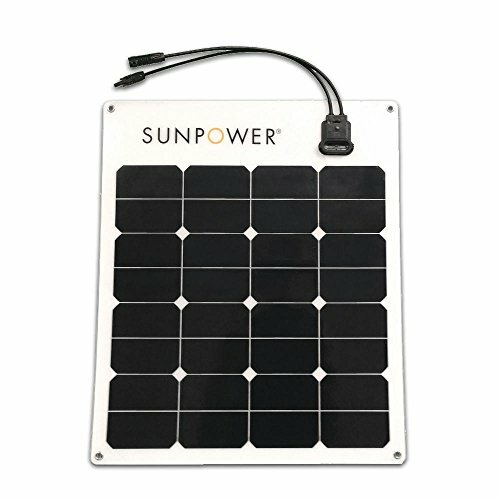 BUY DIRECT: These panels are made and sold DIRECTLY by SunPower (a US-based company), guaranteeing top performance, quality, and customer-service. PERFORMANCE: Made with world-class Maxeon solar cells (up to 24% efficiency), the highest-efficiency solar cell available today at high volumes. DURABILITY: SunPower Maxeon solar cells are rated #1 in durability in third-party testing (tested under the harshest weather conditions). 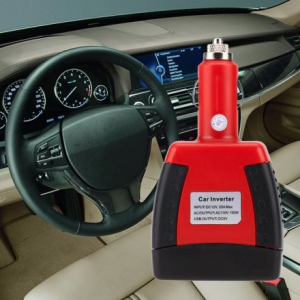 INSTALLATION: Comes with MC4 compatible connectors, 6 stainless steel grommets for easy attachment and bendable up to 30 degrees over smooth surfaces. GREAT FOR: applications that require lightweight and portable solar power for 12V battery charging like boats, RVs, campers, trucks, golf carts, and solar-compatible portable battery generators. 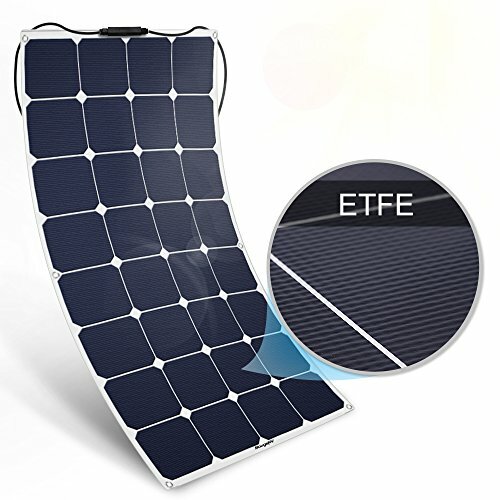 【 UNIQUE ETFE MATERIAL】Different from other PET solar panels on Amazon, BougeRV utilizes ETFE film, insulation astigmatism, to ensure temperature and lighting, high temperature resistance, anti-corrosion, anti-fouling, easy to clean, and extend the life of your solar panel. Just Google search to find its magical place! Flexible Solar Panels are such a convenience. I think flexible solar panels should be used everywhere. 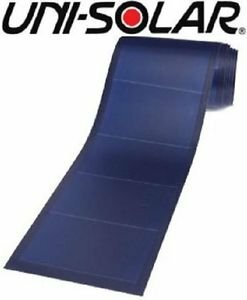 I guess the only negative about flexible solar panels is that they are slightly expensive. But I will always go for flexible solar panels. Thanks for the information.